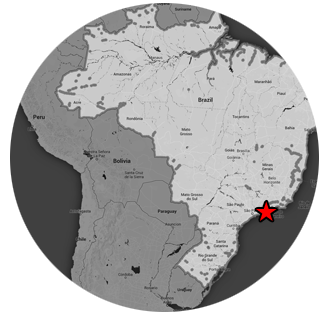 Sugarloaf Mountain (P�o de A��car) refers to the higher of the two peaks (the lower hill is Morro da Urca). 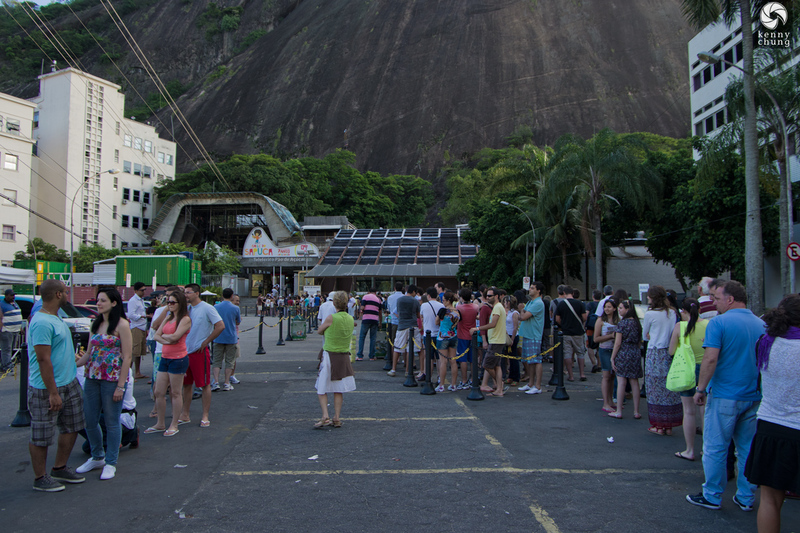 Visitors must take two trams (one transports people from the ground to Morro da Urca, and the second connects the hill to Sugarloaf Mountain). 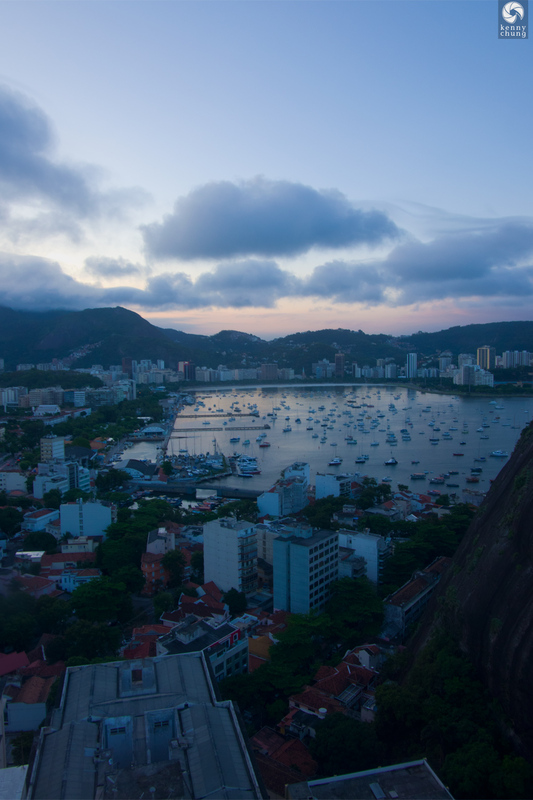 Known for breathtaking views of Rio de Janeiro, tourists flock to the top to watch the sunset. Unfortunately for us, when we got to the second mountain, it was too foggy to see anything! 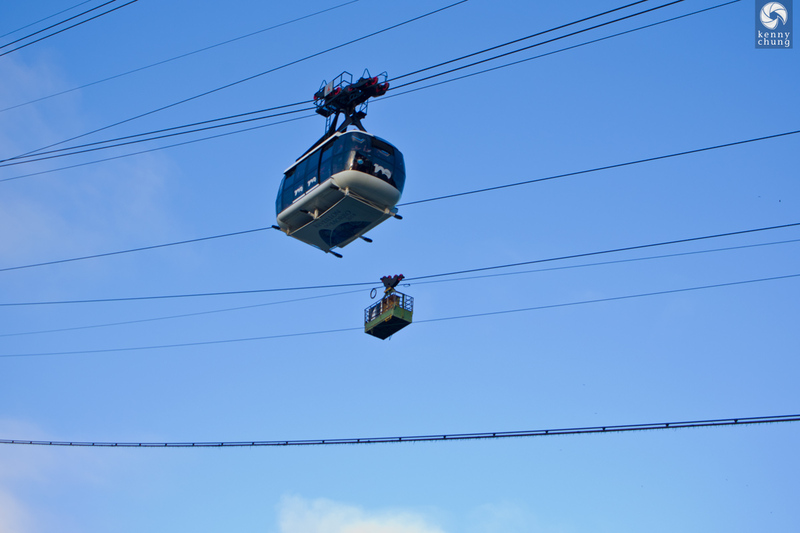 A tram on the way down from Morro da Urca. Fog enshrouds Sugarloaf Mountain. 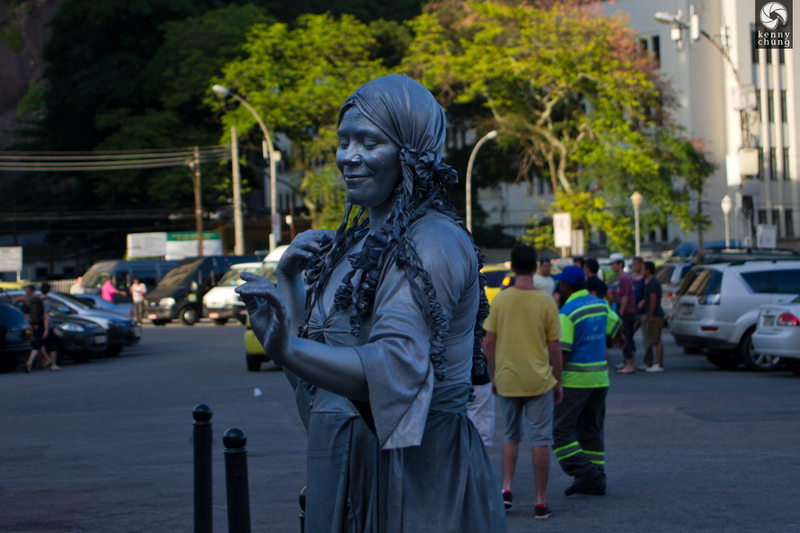 A woman posing as a living statue near the line to get up to Sugarloaf mountain. It reminded me a lot of the buskers I saw in Barcelona. Everyone wants to be on Sugarloaf mountain at sunset! 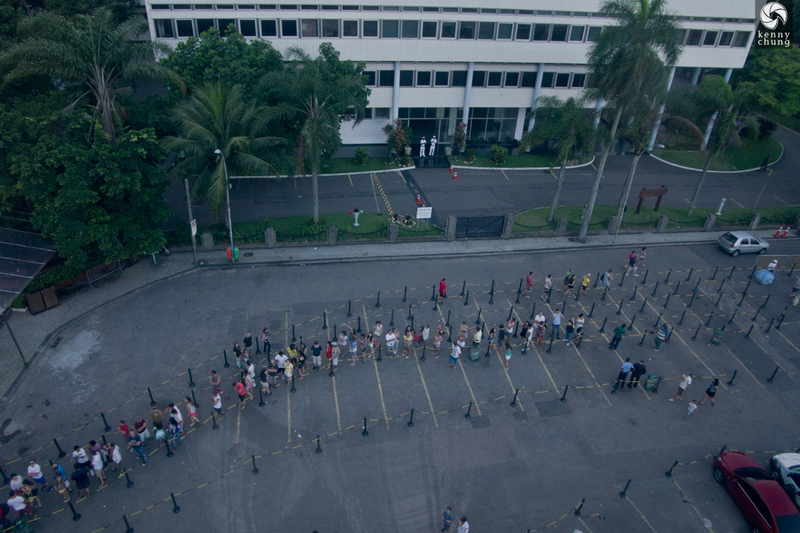 When we arrived, the line looped around 3 times. 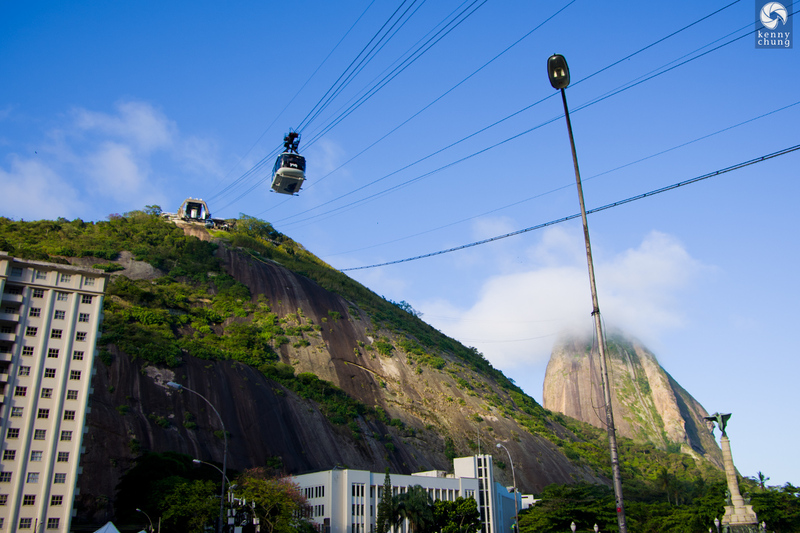 A standard tram and a supply train crossing paths on the way to and from Morro da Urca. 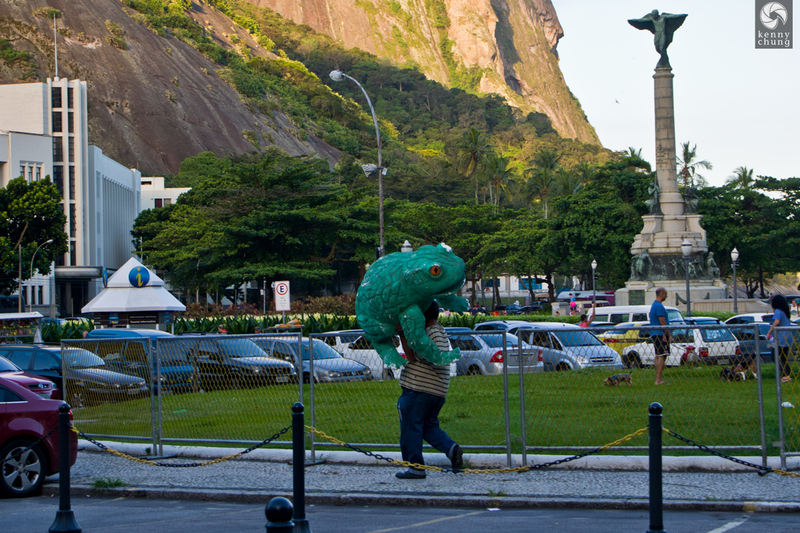 Just a man carrying a large frog statue. The line was still this long by the time we got on the first tram. 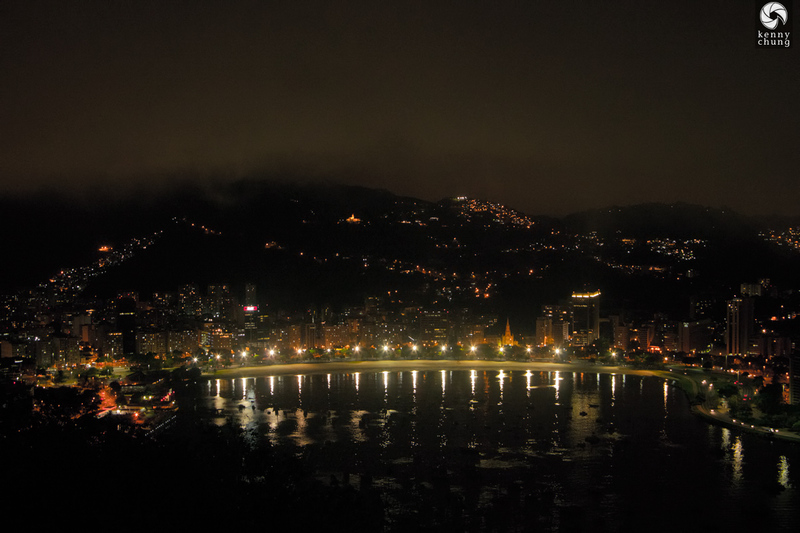 Our first view of Guanabara Bay from the tram to Morro da Urca. 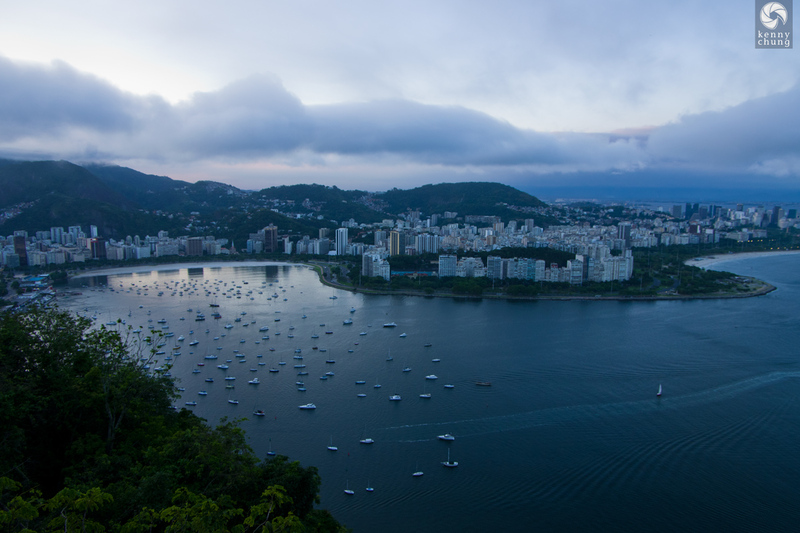 Many boats on Guanabara Bay and Rio de Janeiro to the west. 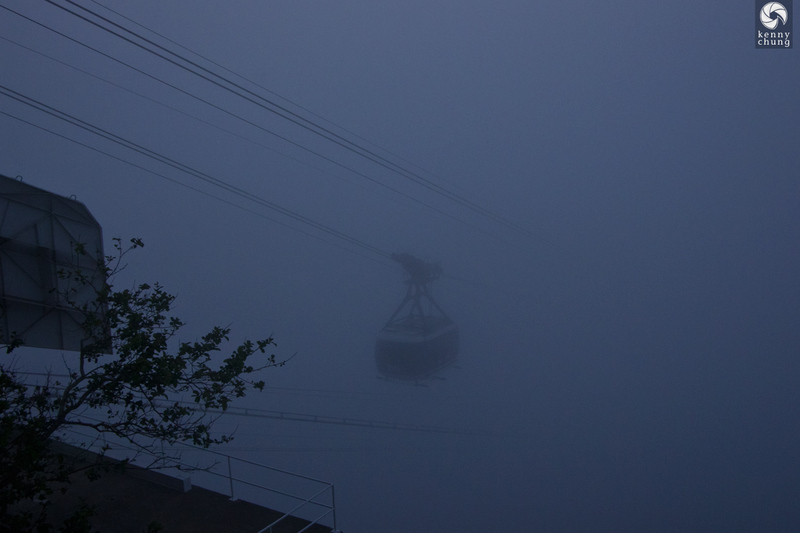 A foggy tram ride took us from Morro da Urca to Sugarloaf Mountain. 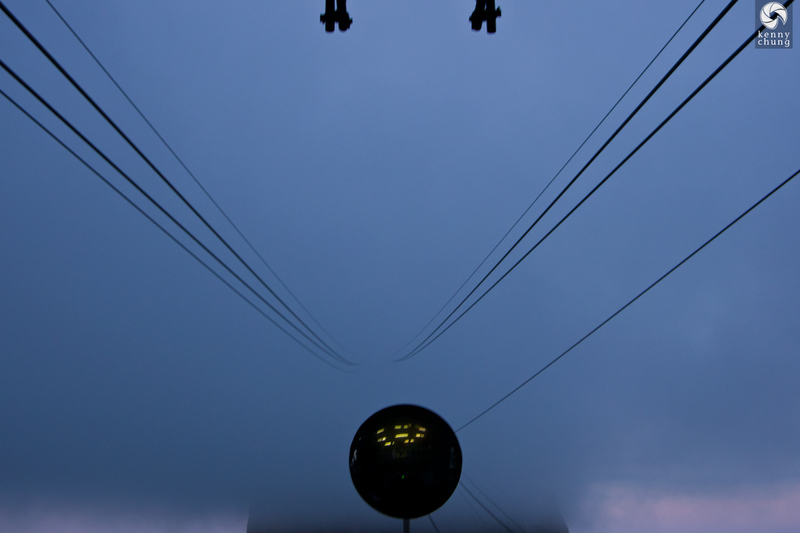 Another tram emerges from the fog to reach Sugarloaf Mountain. 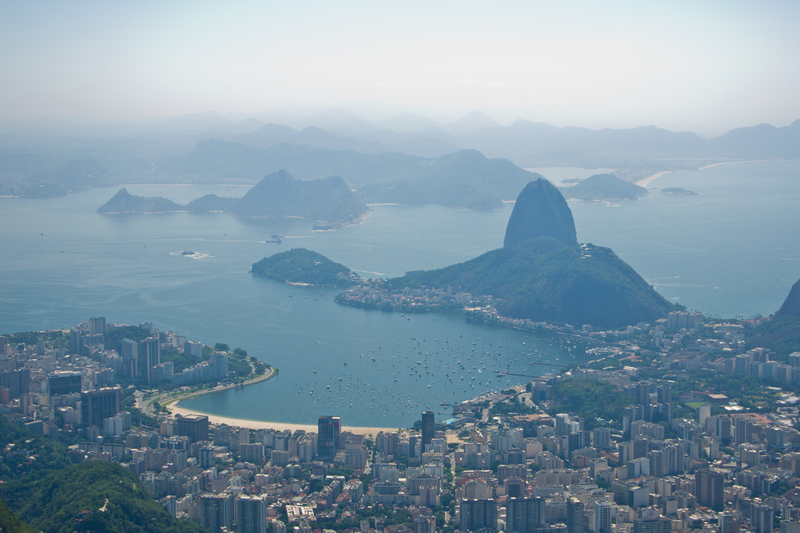 A beautiful view of Guanabara Bay and Rio to the west, including a foggy Corcovado mountain, where the iconic Christ the Redeemer statue is located.